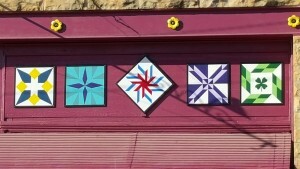 Since May 2015, when barn quilts numbered just three in town, the rural Americana movement of Barn Quilt art has embraced our small community. 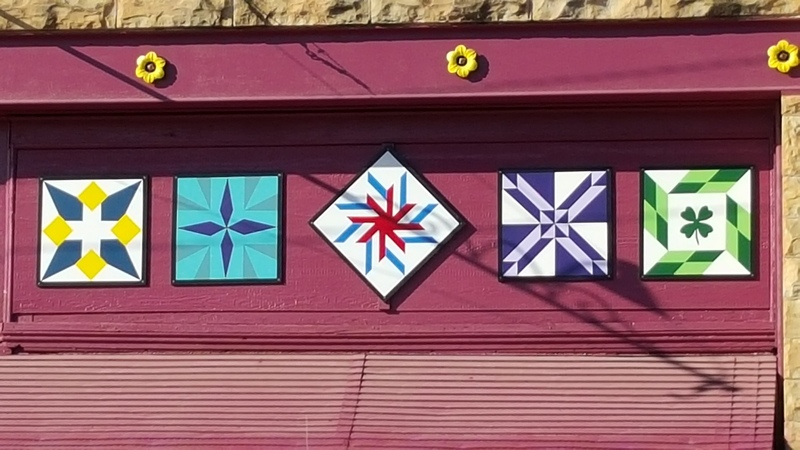 Through barn quilt painting classes that have become wonderful social events, the CHS Art club project and many other people embracing this new art, the numbers of barn quilts on display within the city limits of Chapman has grown quickly, now over 100. 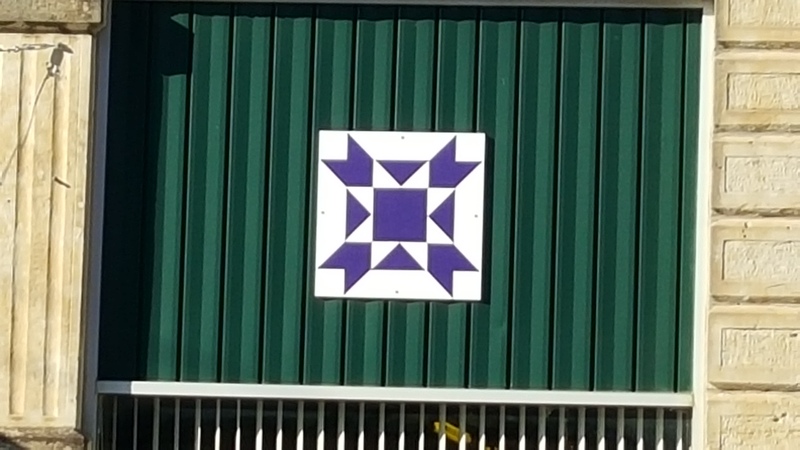 Self-guided tours can be done with our Barn Quilt map of Chapman & Dickinson county (updated 4/1/2018). 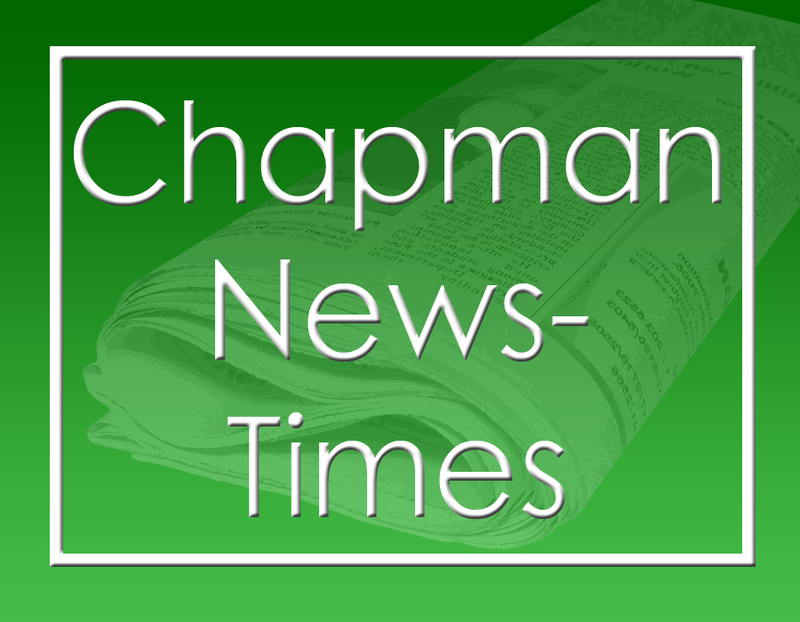 Copies can also be picked up at Lucky Charm Quilt Store, downtown Chapman. 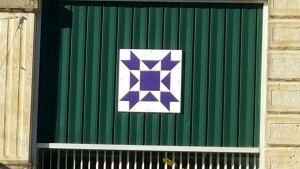 For locations of current barn quilts in Chapman, please click HERE for a .pdf brocure and map with addresses.